Low cost, completely disposable and simple to use. Highly efficient for longer cylinder life – runs between 4 to 8Lpm. Lowest oxygen consumption of any disposable CPAP device. 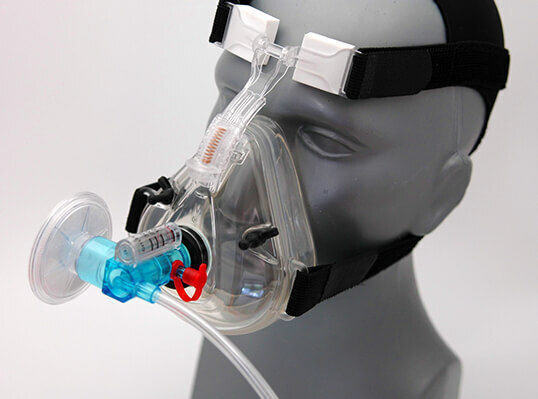 High quality CPAP Mask with adjustable forehead pads (8800, 8805).